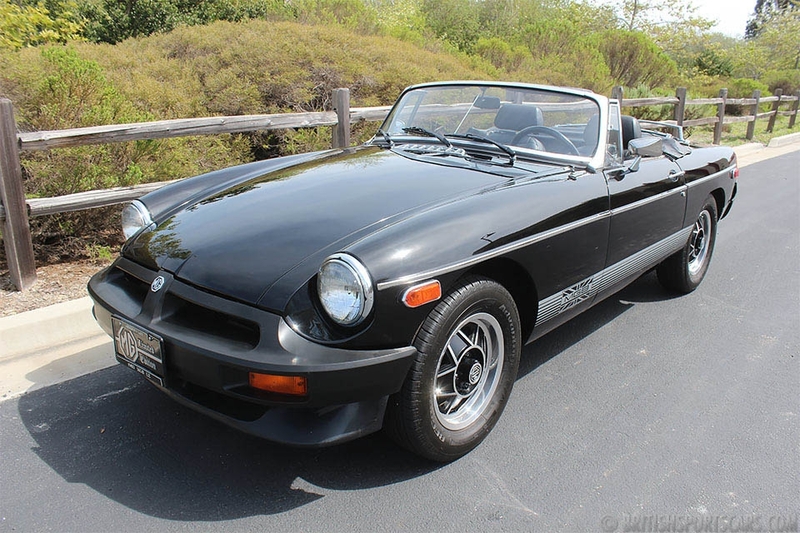 You are looking at a one-family-owned-from-new MGB. 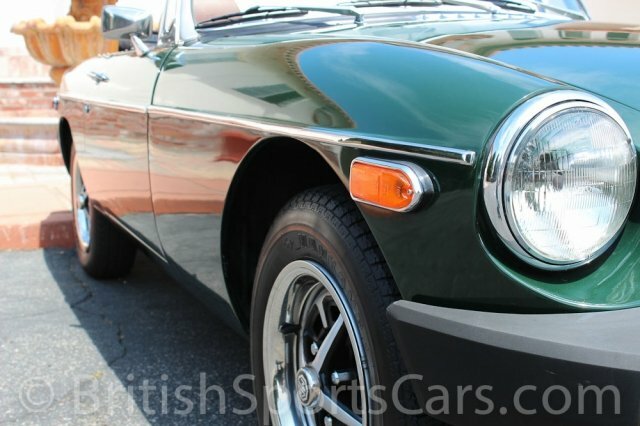 This is an original British Racing Green car that was restored several years ago. It's rust and accident-free car and in excellent condition. The paint and body is very nice and the door gaps are right on. The upholstery is fully restored and also in excellent condition. The engine runs very strong and the transmission shifts very smooth. This is a factory overdrive car which is a very nice option to have. 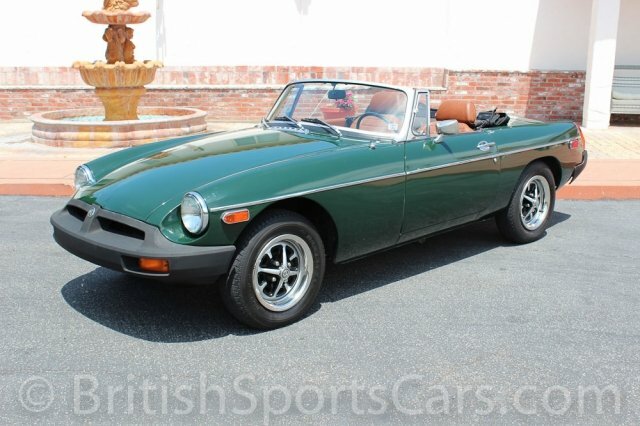 You will be hard pressed to find a nicer car on the market for sale. The car is ready to go and needs nothing. Please feel free to contact us with any questions you have. Be sure to watch the video below for more information.